If you want it installed, Mark’s the man. He is our installer extraordinaire! Mark Colman, Depot’s President! He comes from an Air Force background as an Electronic Warfare Technician and Quality Assurance inspector. He spent 8 years working on B-52 and RF-4C avionics. From there, he spent another 10 years working with computers–designing Computer Based Instruction software for AF technical courses. He also ran a computer store for 4 years. Mark knows about all of the leading edge general aviation avionics and is ready to help you make your Avionics dreams come true. Becky Colman is Mark’s wife and helps keep him in line. She is bravely partaking in the running of the day to day office operations. If you have any accounting questions, give Becky a call. She would be glad to help you out. Tim Arnold is one heck of a great bench tech. If you have a broken radio, Tim can fix it! Tim Arnold is our Bench Technician. 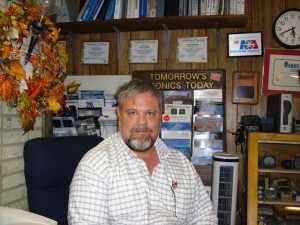 He has over 35 years experience repairing your broken radios. It doesn’t matter if it is old or new, Tim can fix it–and if it’s not worth it, he’ll tell you that too. He also has completed a number of factory classes. 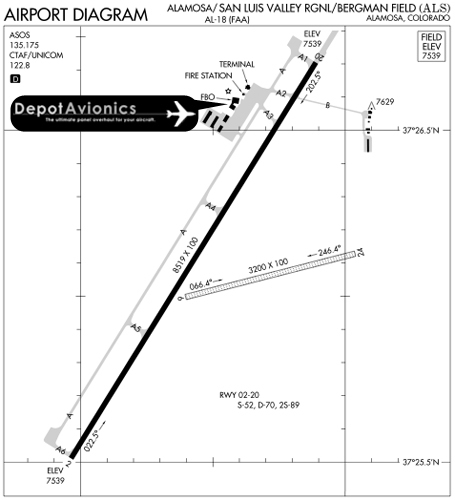 Rob is jumping in head first to the avionics world and is loving every minute of it. He is more than willing to take on any installation you throw at him.